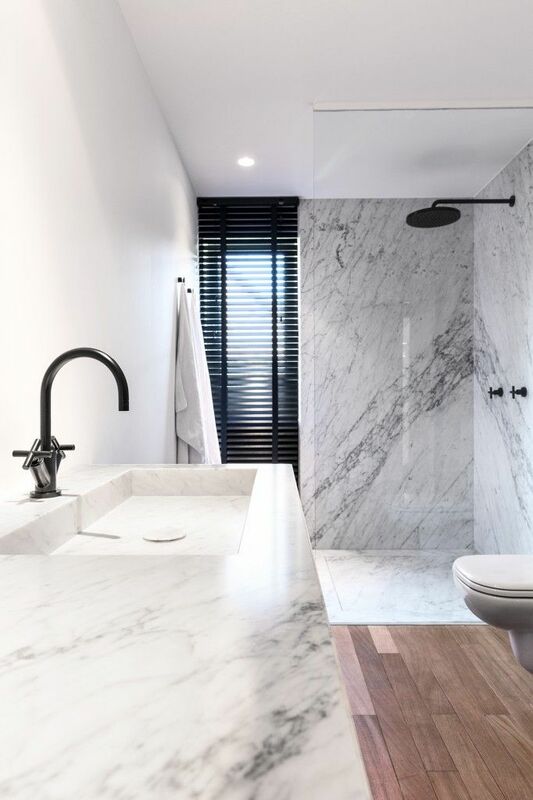 It’s safe to say the Marble trend has come in full force. When most people hear marble, they think about expensive kitchen benches and bathroom tiles but not anymore! This stunning design has been popping up in a big way on the home interior front. The key to making it work in your space is adding it in small doses and statement pieces rather then bulky amount that can be overwhelming on the eyes. Working with neutral colours, marble can make your home appear fresher and more open.